Catholic News World : Wow #PopeFrancis hosts 1500 for Lunch for World Day for the Poor and sets up Field Hospital on #Vatican Grounds! 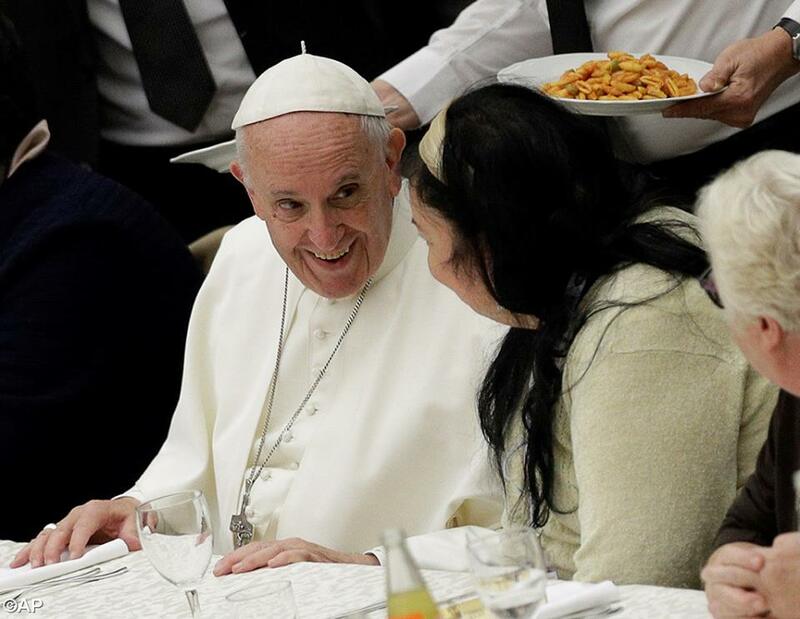 Wow #PopeFrancis hosts 1500 for Lunch for World Day for the Poor and sets up Field Hospital on #Vatican Grounds! Vatican Radio Text Report: This Sunday, November 19th marks the first World Day of the Poor, which Pope Francis called for at the conclusion of the Jubilee Year of Mercy. The Pontifical Council for New Evangelisation on Tuesday announced a number of special events that are taking place throughout the week to highlight this annual initiative.